The BoomMate Boompole Holder and Grip Head Kit is the perfect companion piece to the professional boompole. This unique device allows the user to mount the boompole to a stand using the supplied grip head for hands-free operation. Ideal for interviews or scenes that require an overhead microphone. 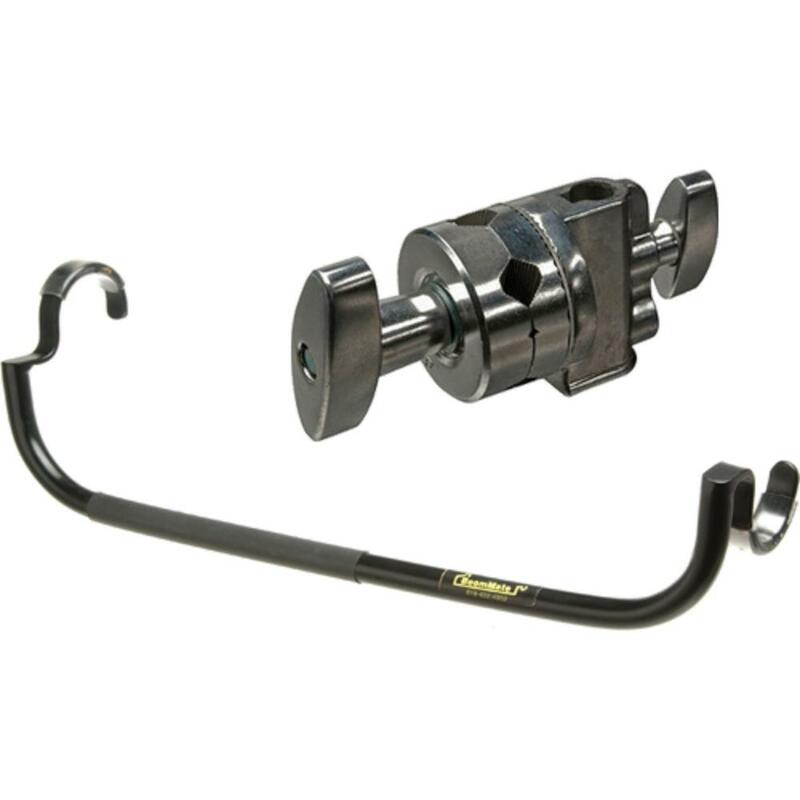 This rental is for the BoomMate and Grip Head only, a light stand or C-stand is not included.